Large donations are pouring in from French billionaires and companies—as much as $630 million so far. 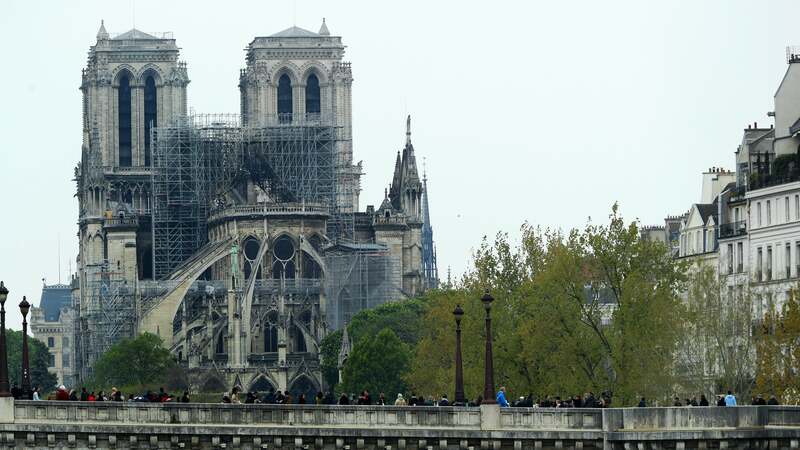 Friends of Notre-Dame: With offices in France and the U.S., this is the primary organisation that has raised money for the restoration that was underway. The U.S. branch is a 501c3 public charity, making all gifts tax-deductible for U.S. contributors. French Heritage Society, Inc., a 501(c)(3) organisation, has established a fund to accept donations for the restoration work that will be necessary as a result of the devastating fire at the Cathedral of Notre-Dame in Paris. When donating, always research the organisation first to be sure it is reputable. Be wary of unofficial fundraisers that are already popping up on sites like GoFundMe. The Catholic Church is quite well off. There are a lot of other causes more in need of donations. ffs. enough with the rebuild Notre Dame crap. donate to something actually worthy.